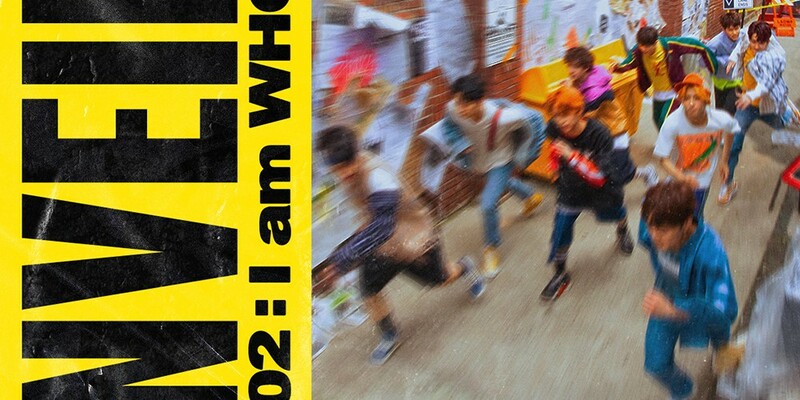 Stray Kids confirm their comeback with 2nd mini album 'I am WHO'! Stray Kids will be coming back soon. The boys will be coming back with 'Op. 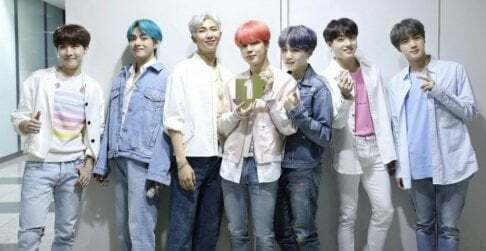 02: I am WHO' on August 6, right after their second showcase and unveiling on August 5. It's been 5 months since the group debuted with 'I am NOT' on March 25. Tickets to Stay Kids's showcase will be available to the official fanclub on July 16, and to the general public on July 18!